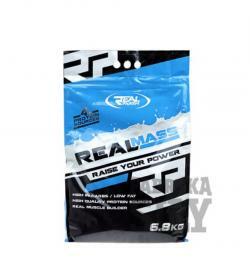 Real Pharm Z3 - 90 tabl. 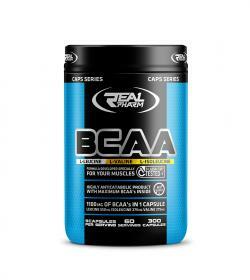 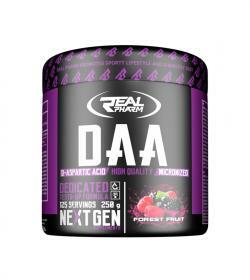 Real Pharm BCAA - 300kaps. 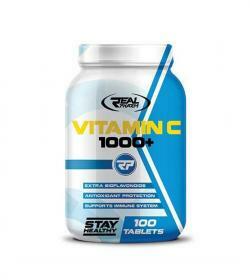 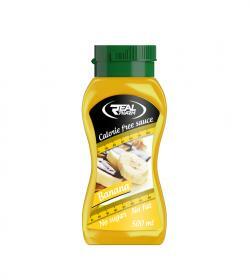 Real Pharm Vitamin C 1000+ - 100tabl. 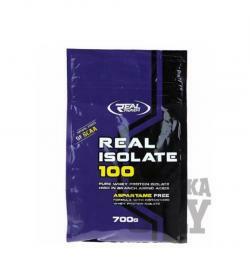 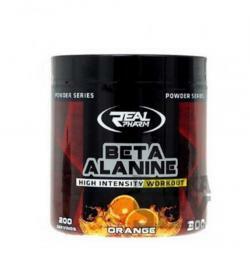 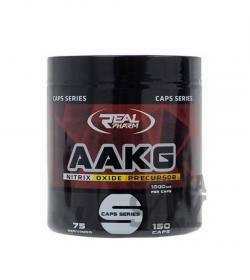 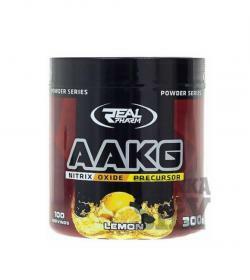 Real Pharm Amino 8500 - 400tabl. 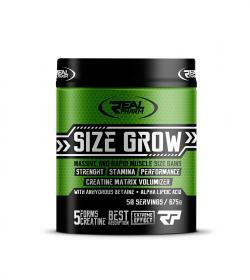 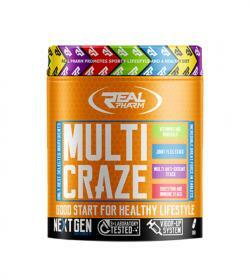 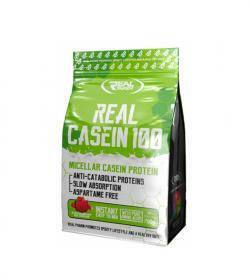 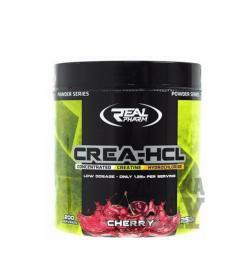 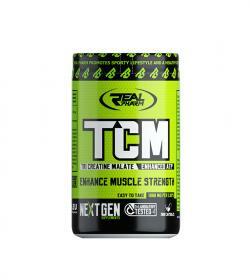 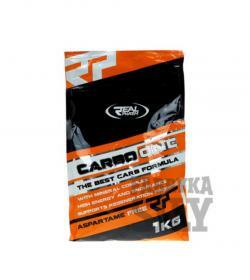 Real Pharm Multi Craze - 270tabl. 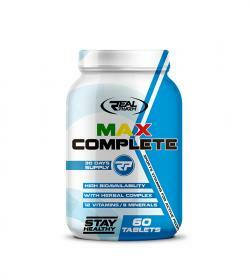 RealPharm Max Complete - 60tabl. 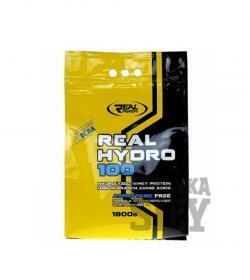 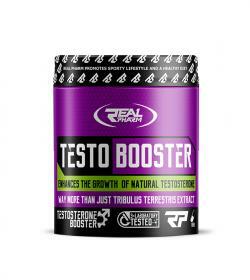 Real Pharm Testo Boster - 180kaps. 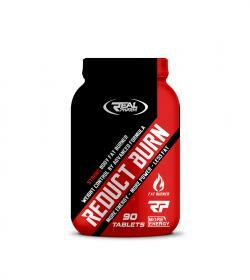 Real Pharm Reduct Burn - 90tabl. 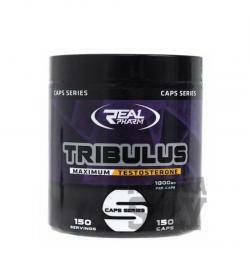 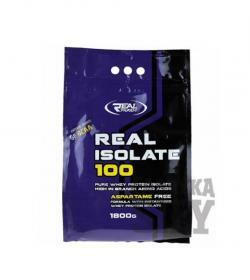 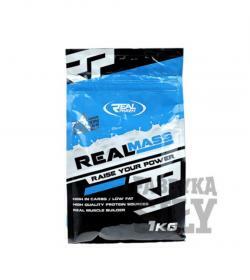 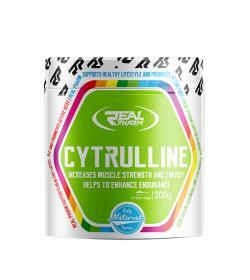 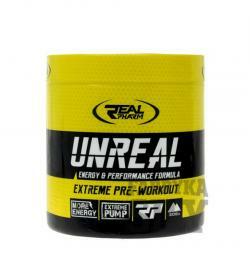 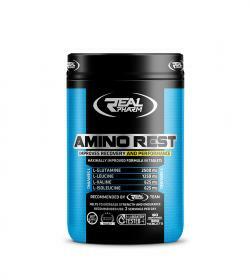 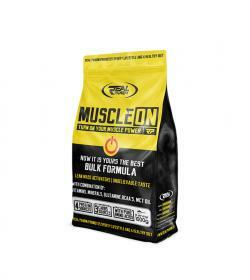 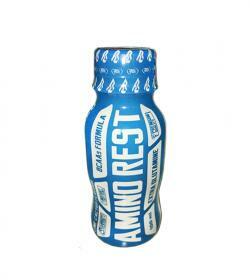 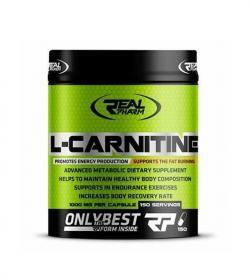 Real Pharm Amino Rest - 300tabl. 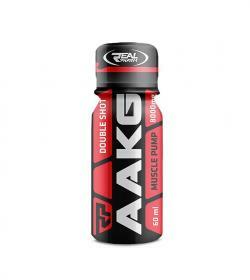 Real Pharm TCM 1000 mg - 300kaps. 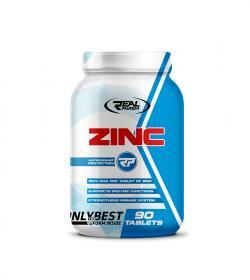 Real Pharm Zinc - 90tabl.